It’s a never-ending quest in search engine marketing (SEM) to find the secret to driving traffic and generating leads. It all starts with your website — you need strong, original content, a logical user experience (UX), aesthetically pleasing design, and optimized product pages. So, let’s say you already have all these things; your website is beautifully designed and the pages are clearly organized with great content. How do you then draw people to it? The short answer is: it depends. We recommend different advertising methods based on the specific types of prospects you’re aiming to reach. From the small pool of people who have already visited your site, to the far stretches of the Internet where no one has ever heard of your business, there are opportunities to target and attract new prospects and convert them into leads. Retargeting — also known as remarketing — is an online advertising tool intended to keep your business in front of people after they have left your website. Generally speaking, only 2% of traffic will convert into leads on the first visit to your site. 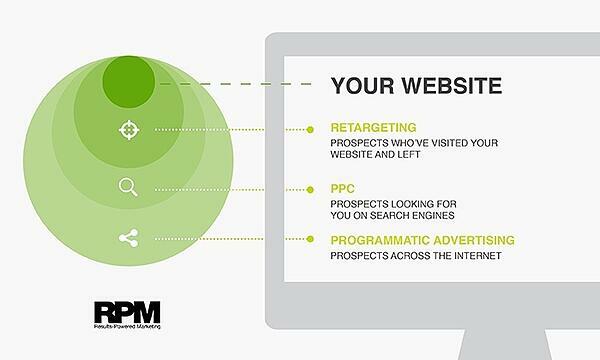 Retargeting helps you stay in front of the remaining 98% that’s bounced. When it comes to lead conversion, businesses tend to see a relatively high ROI from retargeting because prospects are already familiar with the brand before the advertisements appear. PPC can be an extremely low cost, high yield component of your overall SEM campaign to maximize ROI and convert high quality leads. This advertising method reaches a larger – but still highly targeted – audience of prospects looking for your service on search engines. 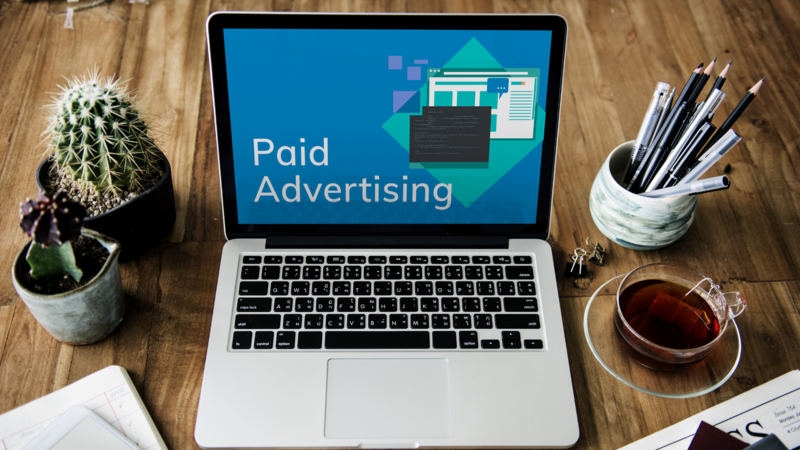 PPC campaigns are customizable to accommodate different budgets, include relevant keywords (as well as negative keywords), and set geographic and time zone constraints for your ad schedule. 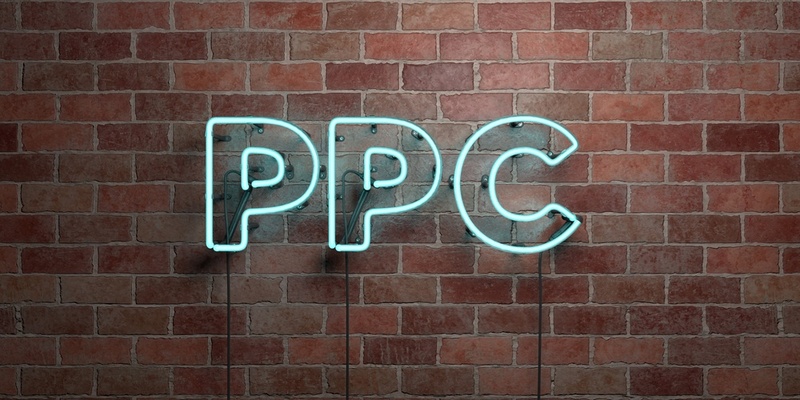 A well-researched and tailored PPC campaign will help ensure that you’re appearing at the top of Google search results for the prospects you want – and avoiding racking up irrelevant clicks and impressions. Programmatic advertising casts the widest net of all, using machines to buy ads more efficiently and reach prospects all across the Internet. This method is a real-time bidding system in which businesses use software to manage massive amounts of consumer data — from websites, apps, cookies, login information, social networks, visitor behavior, and keywords searched — and buy relevant advertisements accordingly. The idea is that — based on what you know about your customers, their demographics, lifestyles, and buying habits — if you can get your ad to appear on the right site, at the right time, in front of the right prospect, they will be much more likely to visit your site and ultimately convert into a lead. 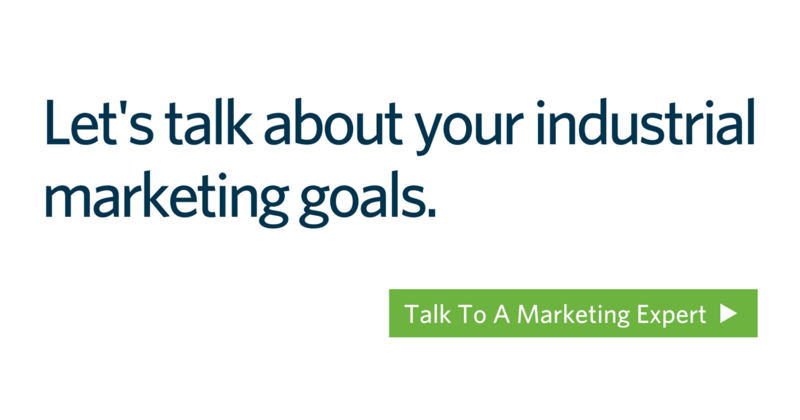 Lead conversion doesn’t need to be your biggest marketing challenge – and with the right advertising tools, it won’t be. 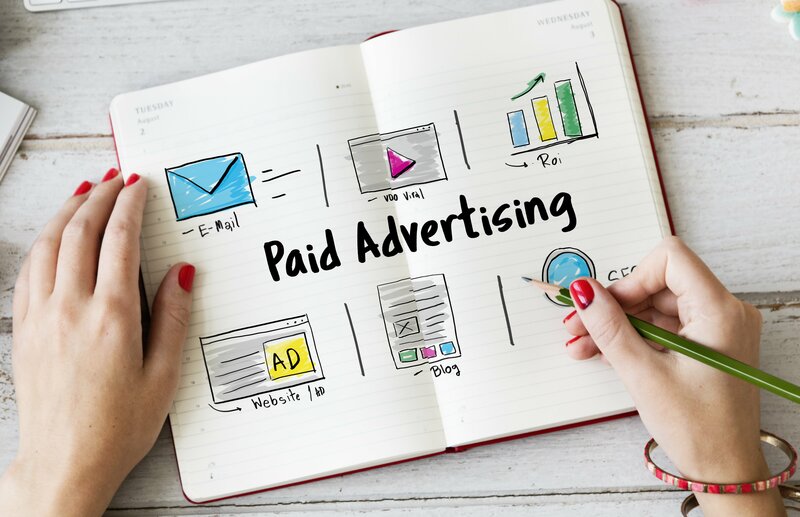 To learn more about how to get started on a kickass retargeting, PPC, or programmatic advertising campaign, contact us today. Get Ready For The Amazon Ad Network?